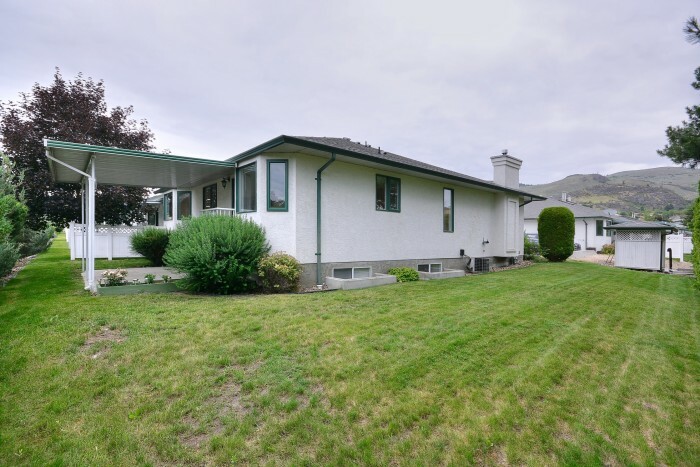 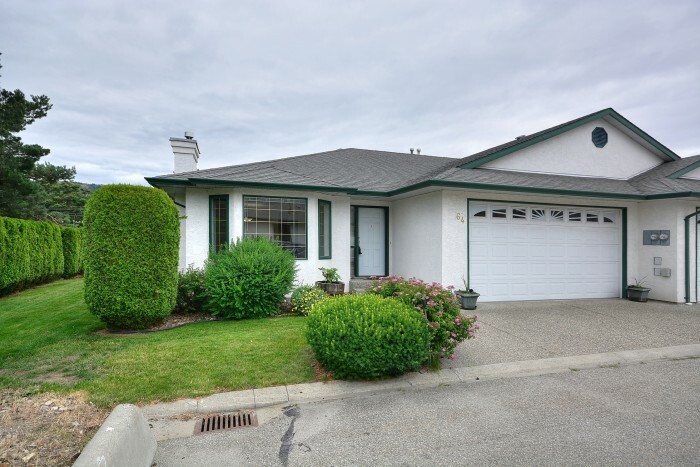 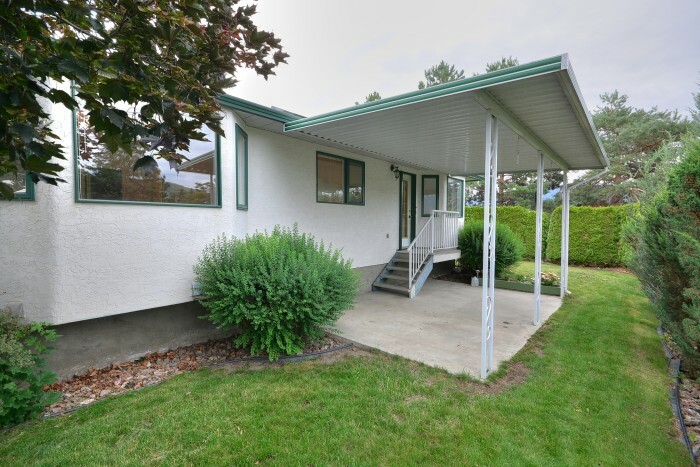 ***SOLD*** Charming 3 bedroom 3 bathroom walk out rancher located in desirable 55+ Graceland Complex. 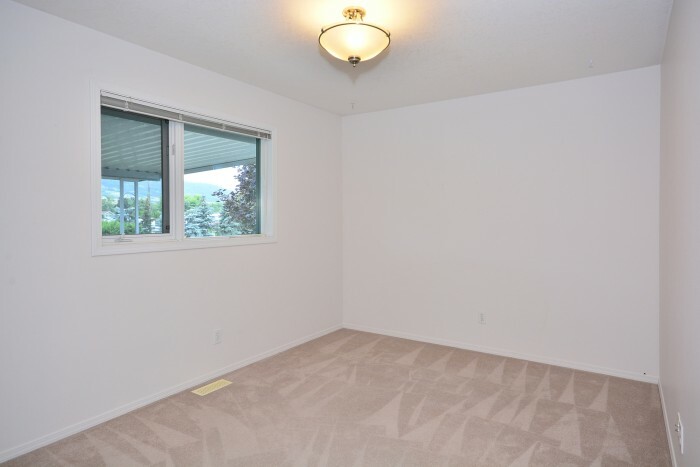 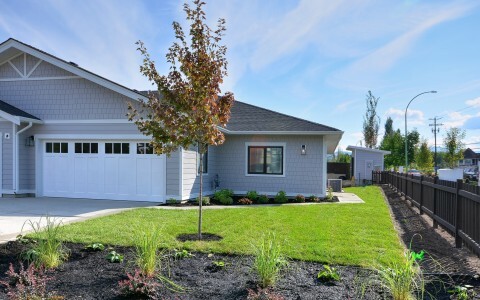 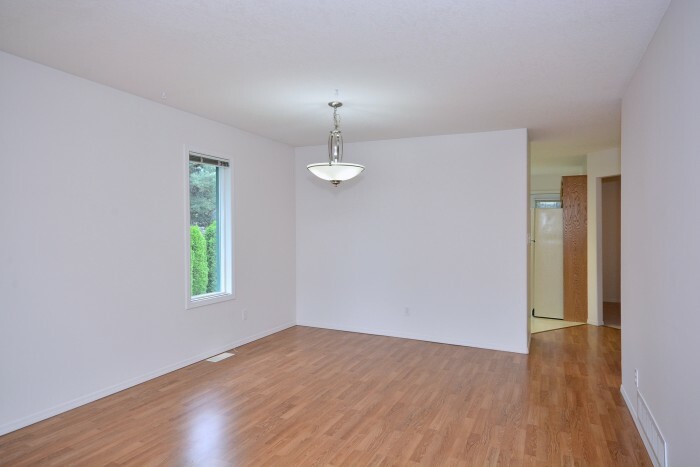 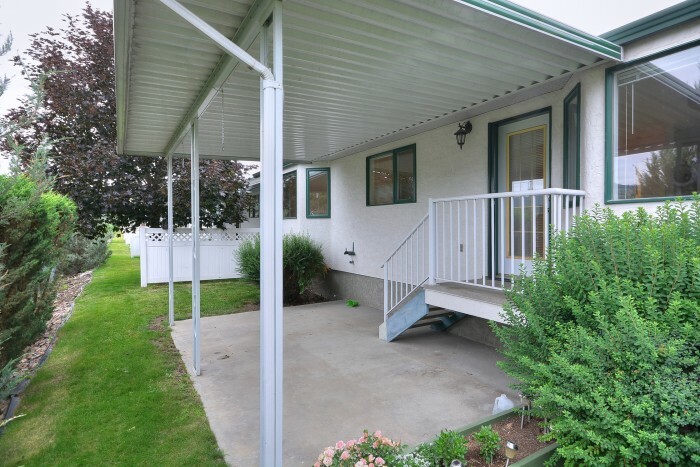 This home is an end unit with a full finished basement, and the pride of ownership really shines through. Between the central air, gas fire place, attached double car garage,low strata fees, maintained landscaping, covered patio and shared clubhouse you won’t be disappointed! 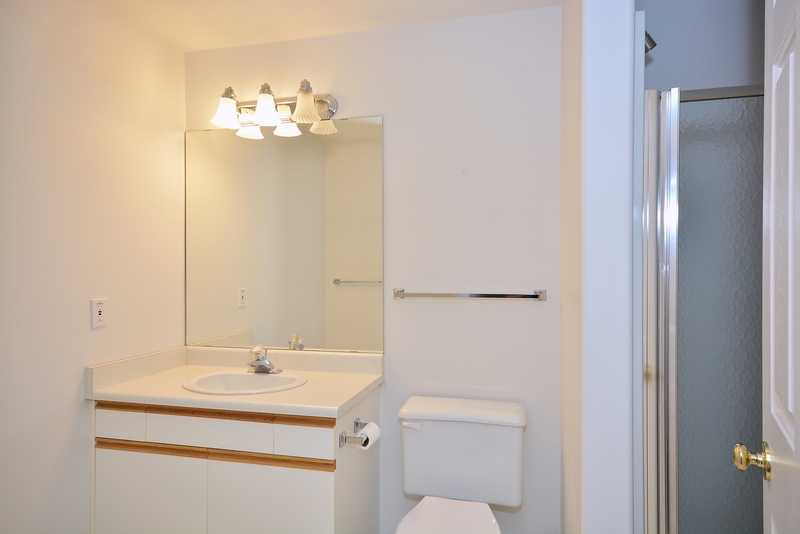 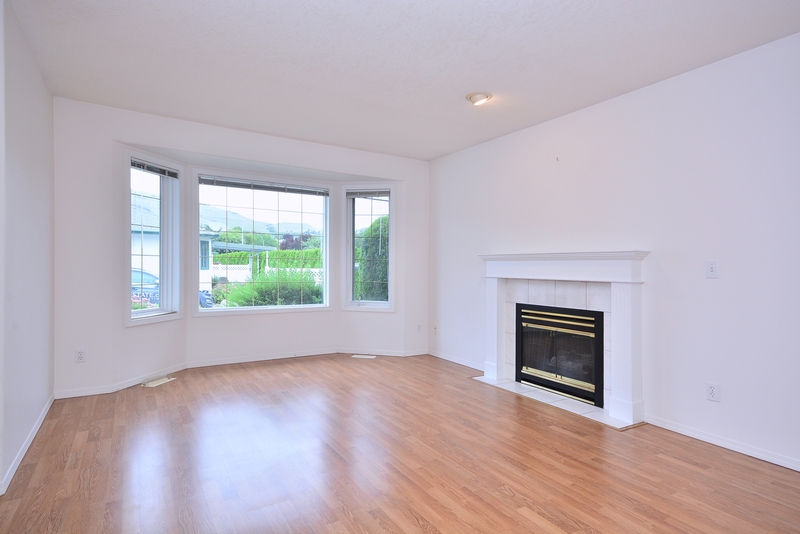 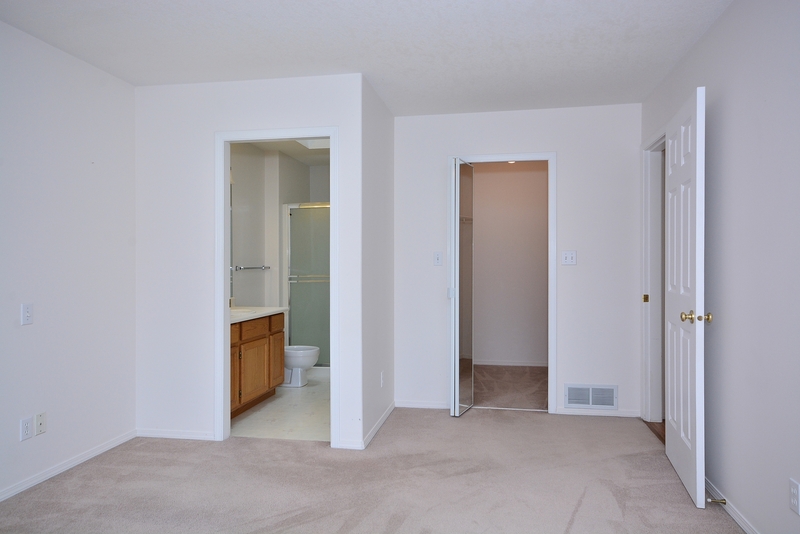 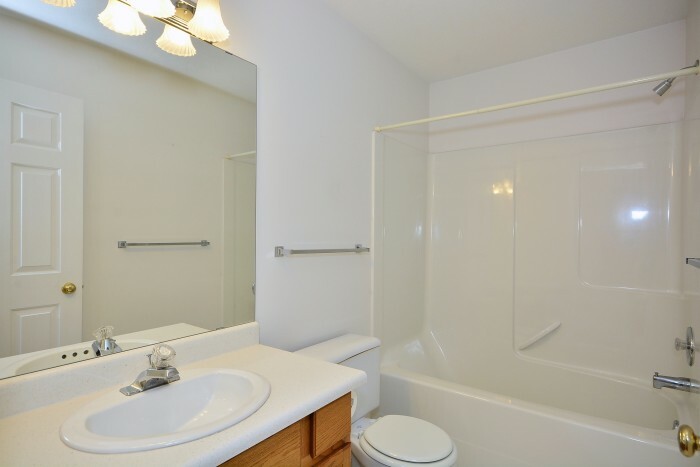 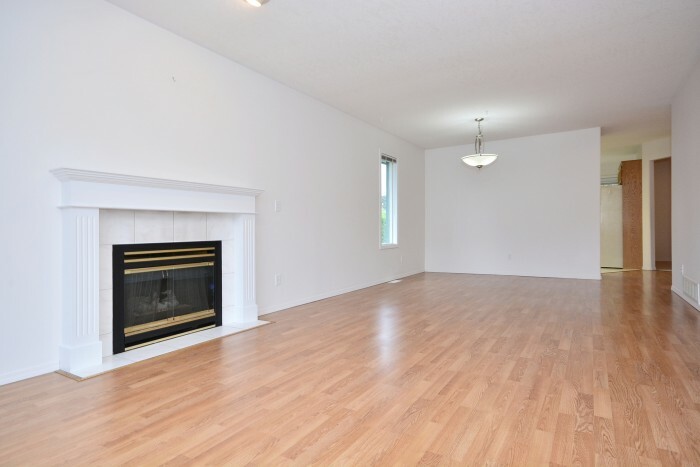 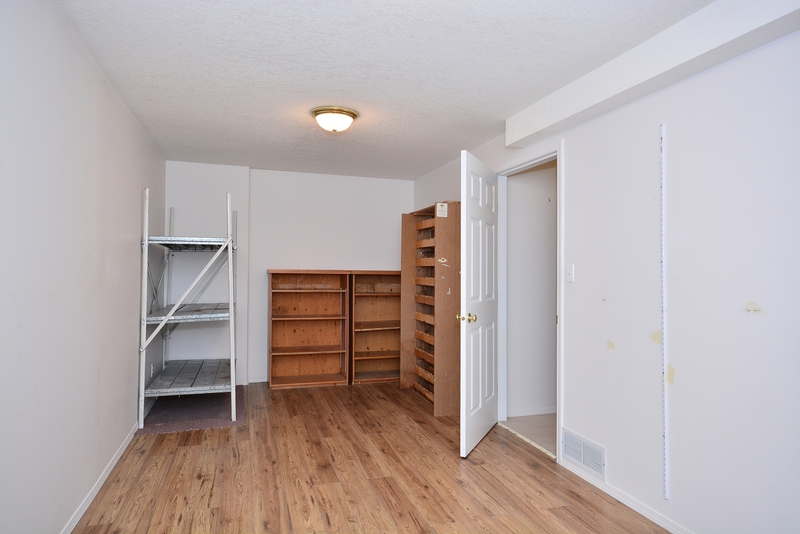 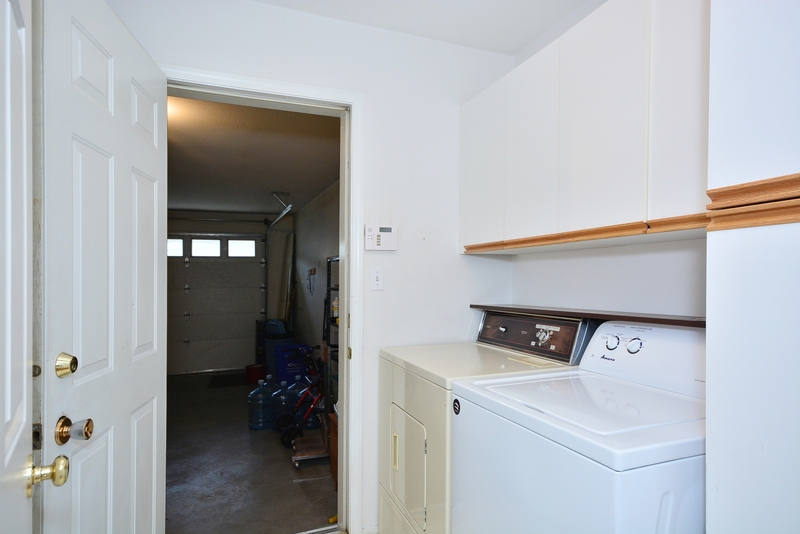 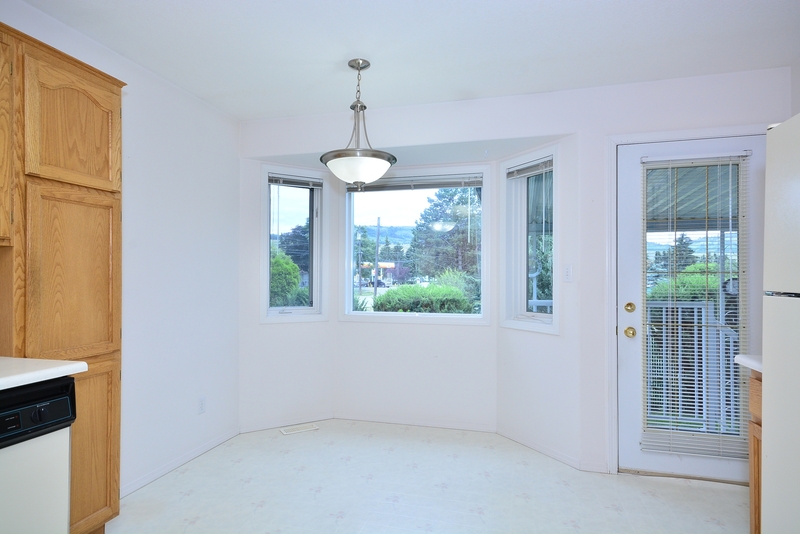 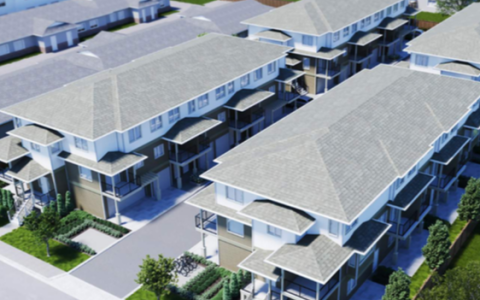 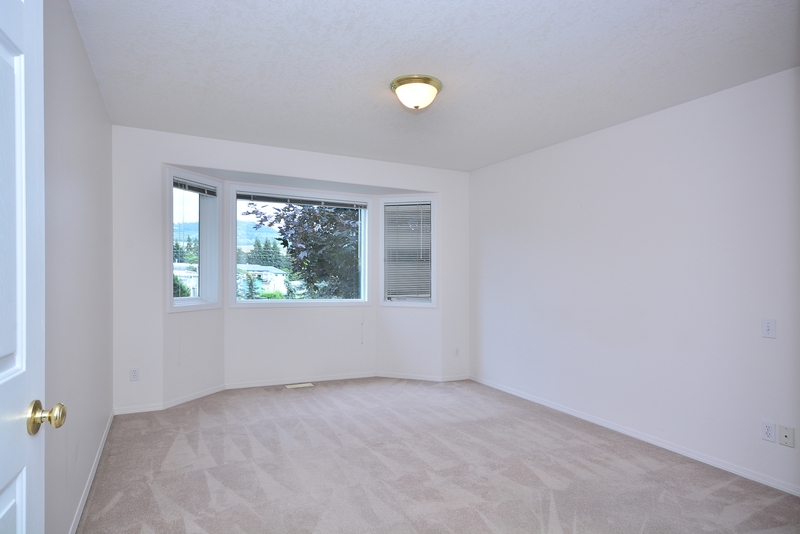 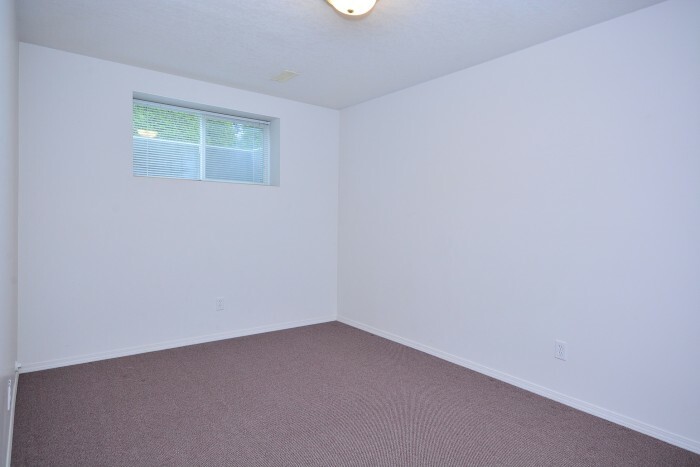 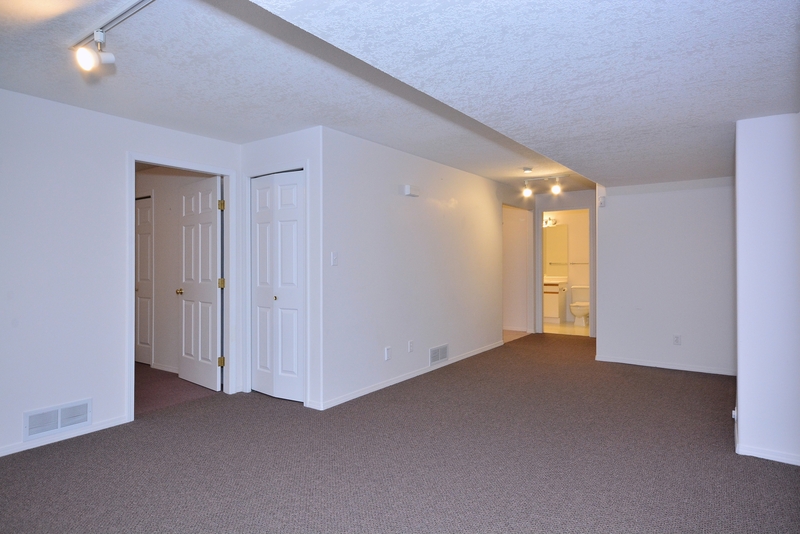 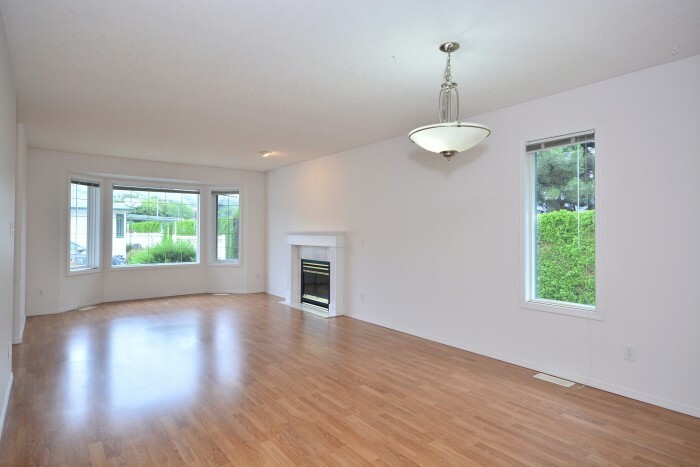 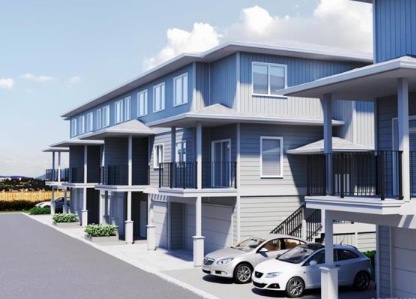 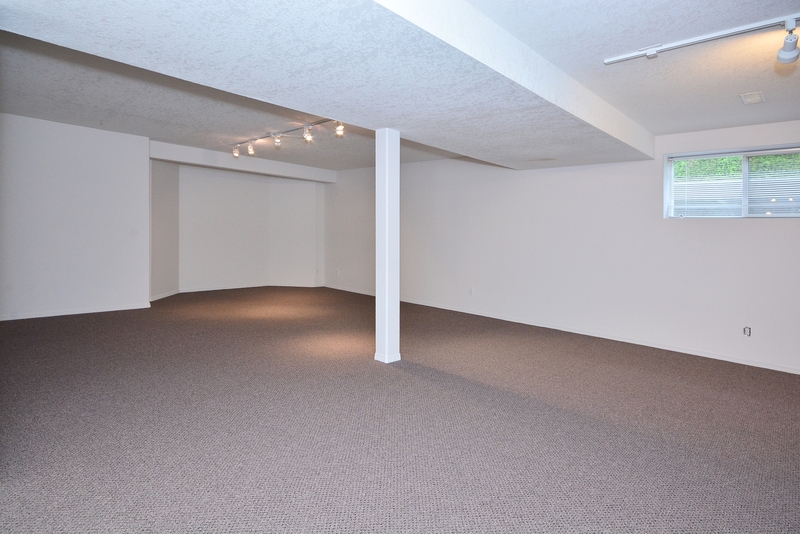 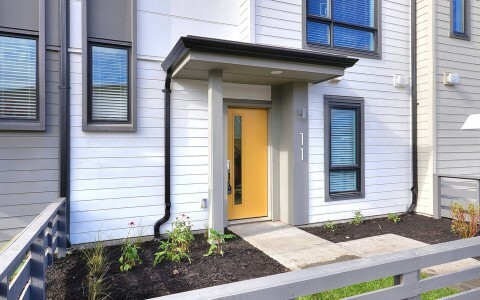 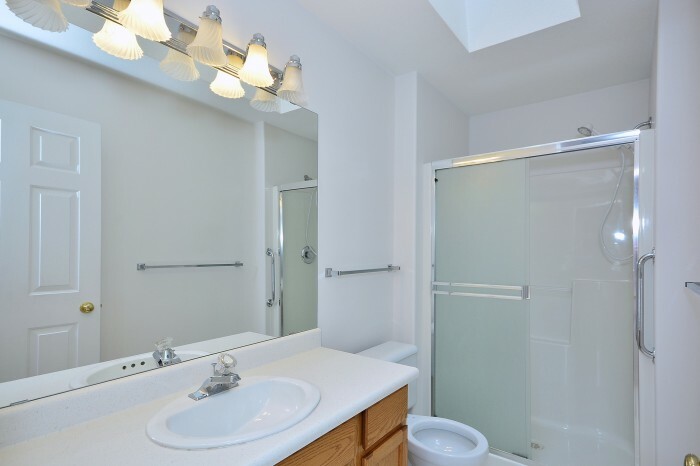 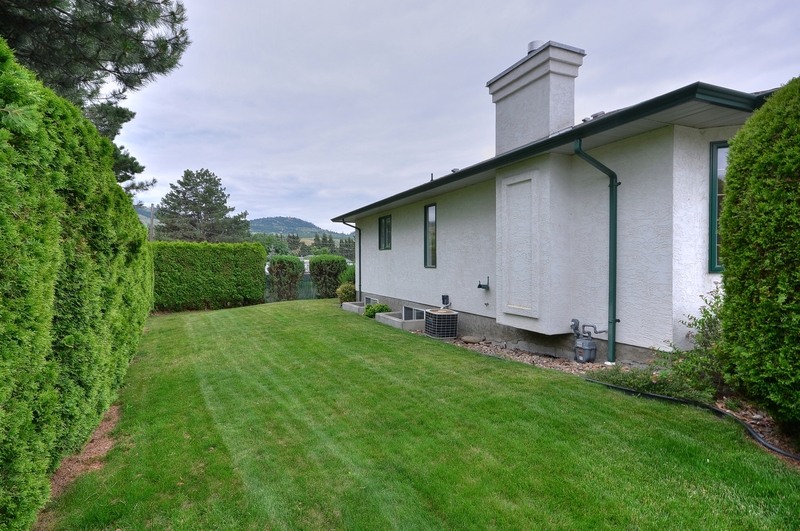 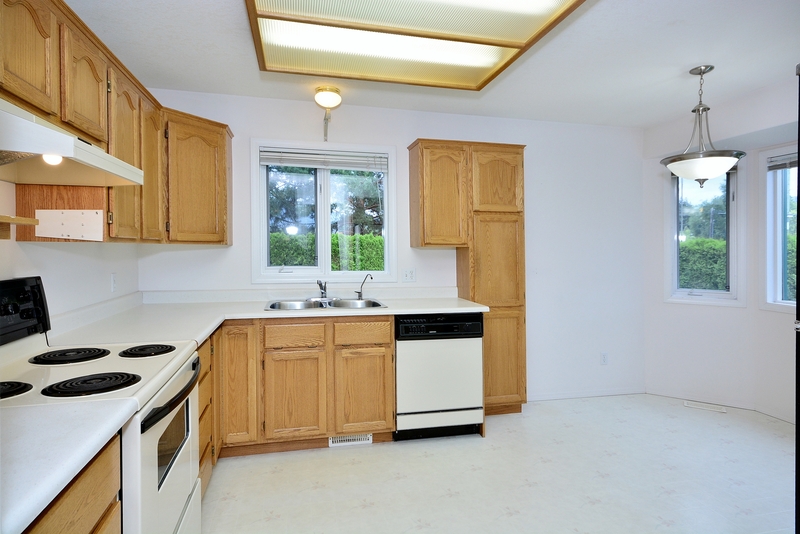 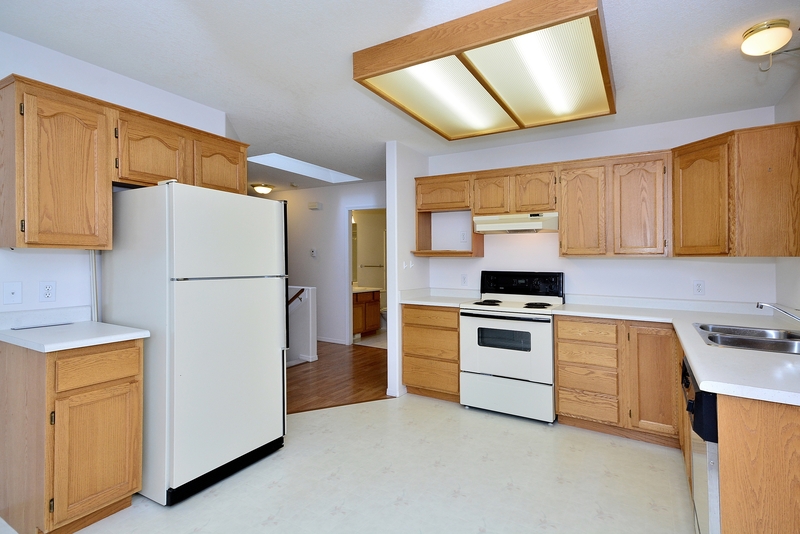 Conveniently located close to shopping and within walking distance to transit stations.